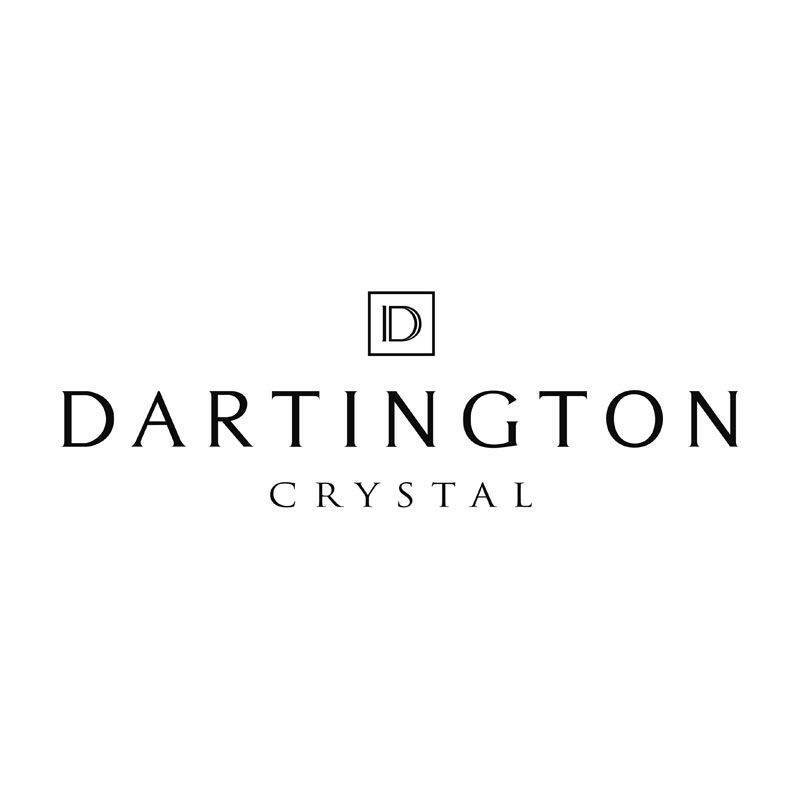 A day tripper to Barnstaple market, the beautifully famous Dartington Crystal & some shopping at Atlantic Village. We offer a direct coach service, pick up points starting in St Ives. Barnstaple's historic Pannier Market is a good place to visit. There's lots to offer everyone, from arts and crafts to antiques and collectables. The market has been voted amongst the top ten food markest in the country, you wont be disappointed with the selection of fantiastic food on offer. 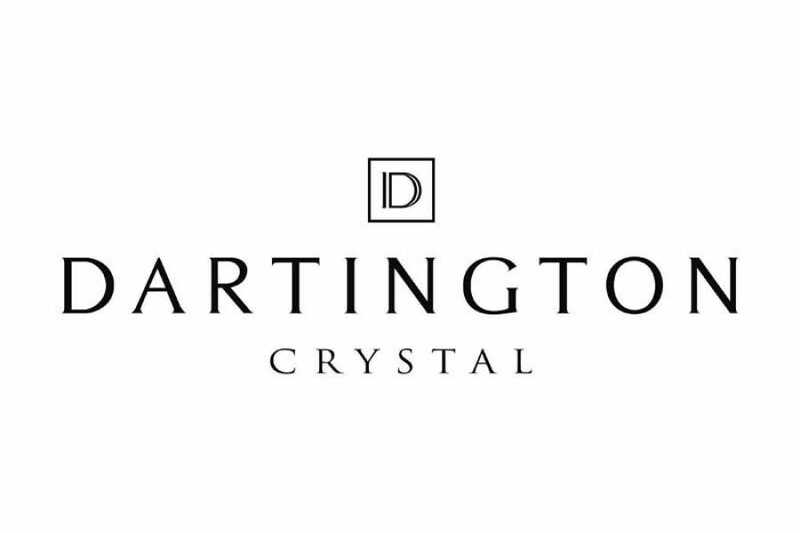 Moving on to Dartington Crystal, handmade English crystal since 1967! Finishing off the day with a trip to Atlantic village where you can further induge in some retail therapy.